An independent publisher of books on faith, society, and spiritual life. 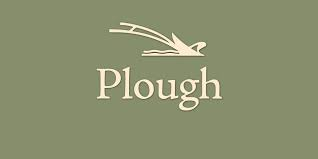 Publishes Plough Quarterly, a magazine of stories, ideas, and culture to inspire faith and action. Also provides views and insights daily online. Learn more.